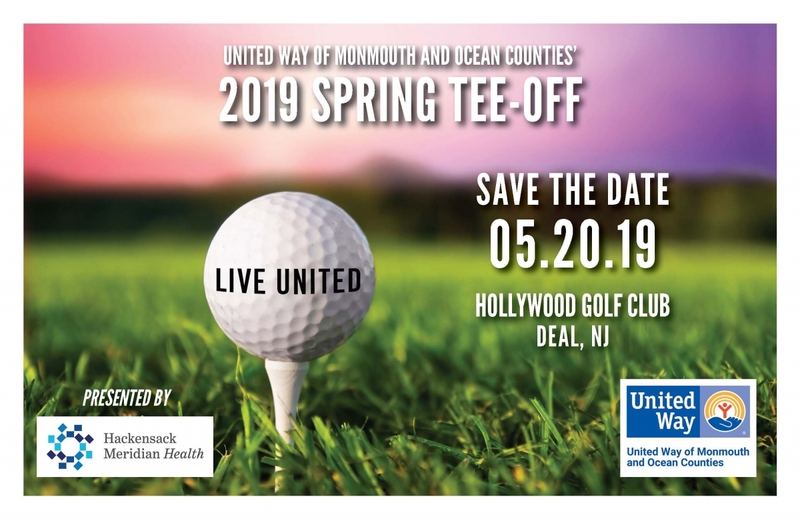 Join us for the 2019 Spring Tee-Off on Monday, May 20, 2019 at Hollywood Golf Club in Deal. Please also consider supporting the event via a sponsorship opportunity! To view the 2019 Spring Tee-Off brochure, click here. For more information, contact Toni Pitts at 848-206-2036 or tpitts@uwmoc.org.